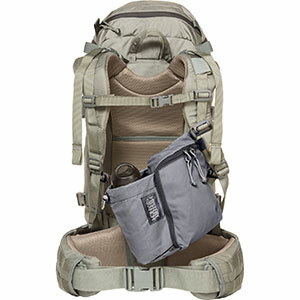 Visit Granite Gear's Air Pocket page. 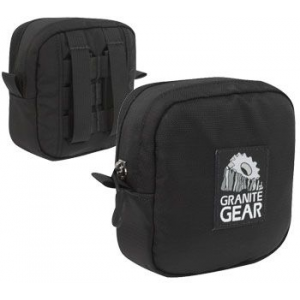 Granite Gear Backpack Accessories Air Pocket - Large 190303. 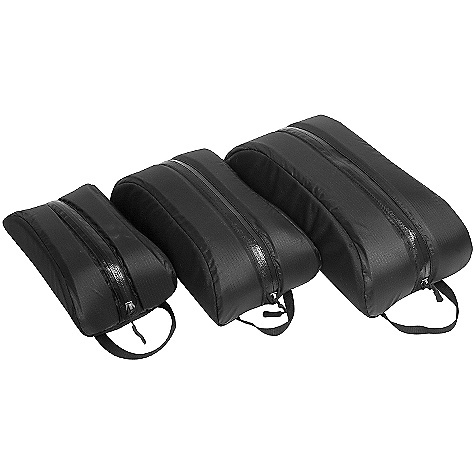 They can easily be lashed to the side compression straps of any pack or used as organizers inside. 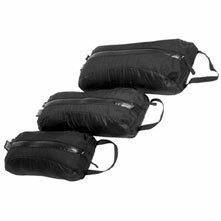 The Air Pocket by Granite Gear is the convenient way to store your belongings when camping or hiking up those rugged trails. 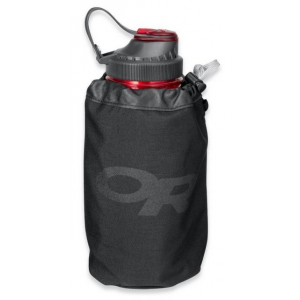 This ultralight case features water-resistant zippers, fully finished seams, and translucent fabric that allows you to see what you have packed. . . . Sil-Nylon fabric. . Water-resistant zipper. . Fully finished seams. . Ultralight. . 6.75 in. 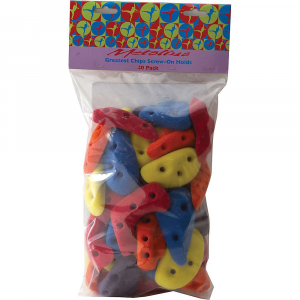 x 4.75 in. x 11.25 in.. . Imported. . 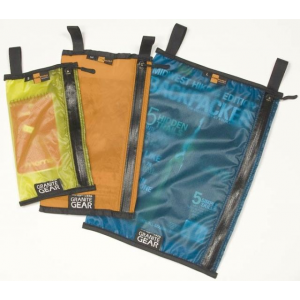 These ultralight pockets are the perfect solution for stowing books, maps field guides, toiletries, etc.